Robert Cohen is a partner in our Johannesburg office Corporate department. He leads one of four corporate groups across our South African offices. 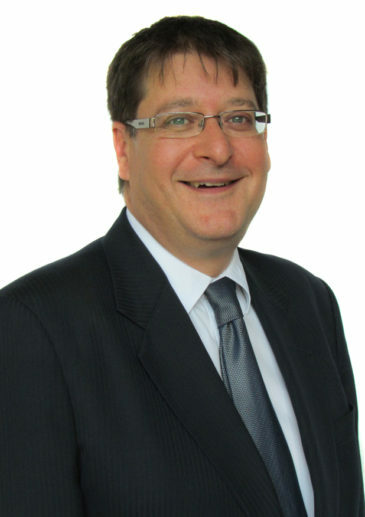 Robert specialises in all areas of company law, although his focus is on mergers and acquisitions (listed and unlisted companies) and equity capital markets transactions. He leads teams on important corporate transactions, many of which involve cross-border elements. He advises on investments into South Africa as well as outward investments by South African companies into Sub-Saharan Africa and further abroad. His clients include a number of listed South African conglomerates and foreign multinationals. He is also the firm’s relationship partner for a number of these clients. advising Associated British Foods on its take private of Illovo Sugar. Chambers and Partners, 2018 ranked Robert in Band 4 for Corporate/ M&A. Recognised by Who’s Who Legal 2018 for Mergers & Acquisitions. Ranked in Band 4 by Chambers and Partners, 2017 for Corporate Mergers & Acquisitions. Recognised by Best Lawyers, 2017 for Mergers and Acquisitions. Robert is a past winner of the ILO Client Choice Award for Mergers and Acquisitions in South Africa. He is cited by Chambers & Partners for Corporate/M&A. In 2016 he was ranked by the publication in Band 3 for Corporate/M&A.